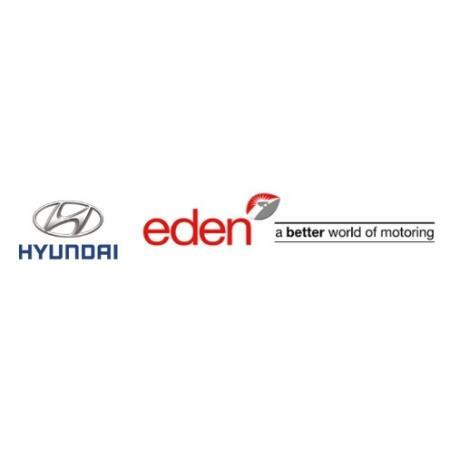 Our aim at Eden is to be the best Hyundai car dealers in the UK. This means that we're committed to offering great value and exceptional customer service, whether you're buying a New or Approved Used Hyundai or getting your car serviced in our workshops. In short, our team are dedicated to providing a Better World of Motoring. Eden Hyundai is located in Basingstoke, High Wycombe, Reading and Wokingham.